Lake Vista Residences is a high rise residential tower designed to be both practical and modern. It offers 250 residential units that range from 1,049 sq ft to 1,300 sq ft. 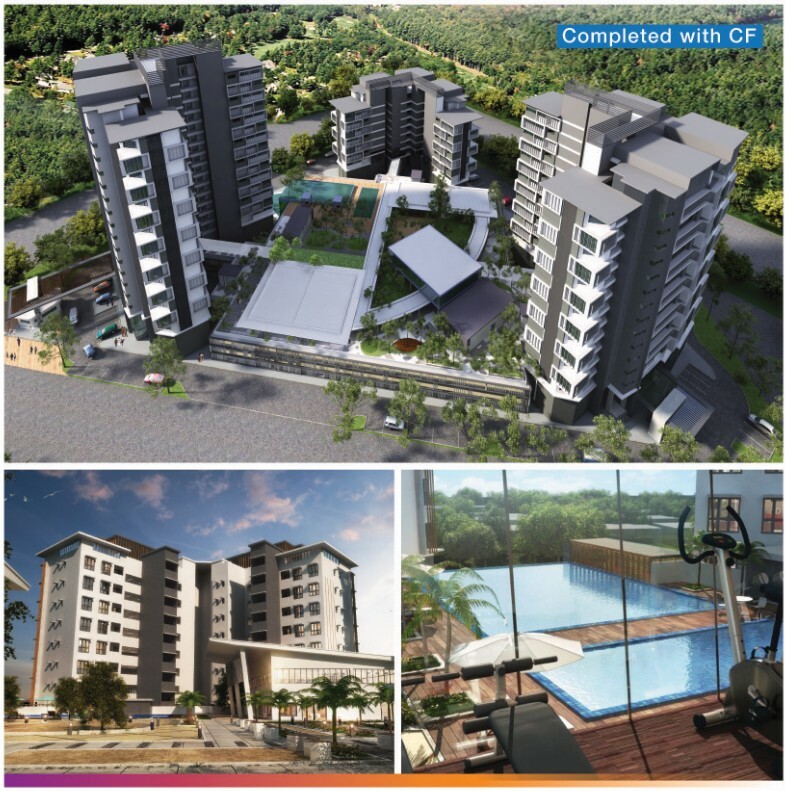 It is strategically located at Lake Valley, in the exclusive residential area of Bandar Tun Hussein Onn. UDA Land Sdn Bhd, No.14, Jalan Suarasa 8/4, Bandar Tun Hussein Onn, 43200 Cheras, Selangor. 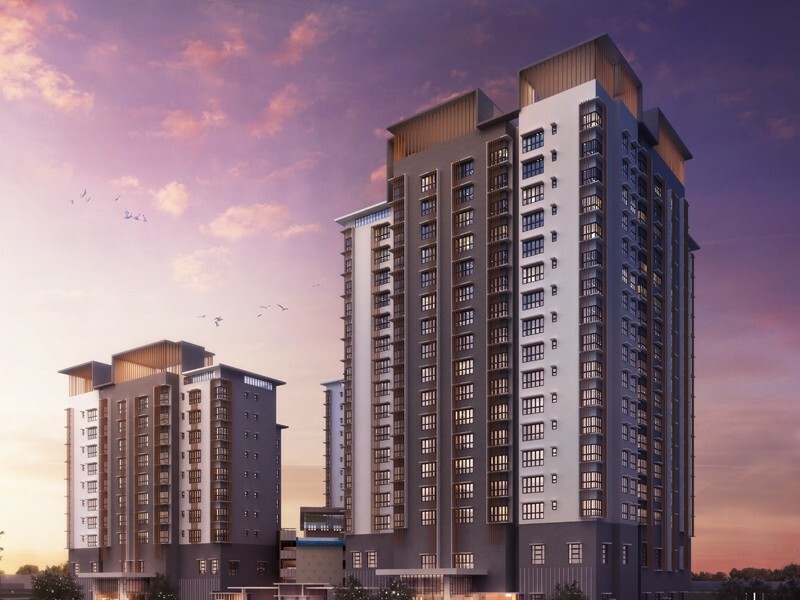 Developer : UDA LAND SDN BHD, No 14, Jalan Suarasa 8/4, Bandar Tun Hussein Onn, 43200 Cheras, Selangor, Tel No : (603) – 9074 5618 • Developer License: 10013-10/04-2017/01685(L) • Validity Period : 15/4/2016 - 14/4/2017 • Advertising Permit : 10013-10/04-2017/01685I(P) • Validity Period : 15/02/2016 - 14/04/2017 • Approving Authority : Majlis Perbandaran Kajang • Building Plan Approval No : MPKj 6/P/13/2013 • Expected Date of Completion : May 2017. Restriction in interest (if any) : Nill • Tenure of Land : Freehold • Number of units : 250 unit • Development types : Condominium • Selling Price : RM503,784 (Min) - RM821,593 (Max).